Get the go-ahead to use your leased BMW for car and ride sharing services with the BMW Financial Services Car & Ride Sharing Lease. 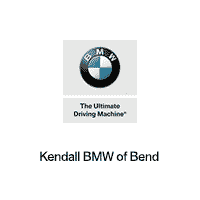 View our inventory to sign-up for a new lease or contact us to update your existing BMW Financial Services lease. The Car & Ride Sharing Lease is the only authorized way to hit the road earning and it’s only available through BMW Financial Services.